Firstly, I have to say, you folks don't make picking a winner easy at all, and this week was no different. The best part for me is seeing how different artists interpret the challenge - always a surprise. Plenty of great works to choose from - not to mention a surprise novel 🙂 - so here we go! 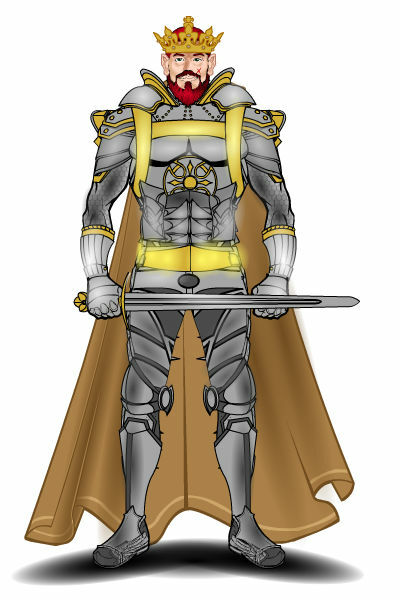 Honourable mention goes to Primelionstar for his version of Arthurian royalty decked out for battle. 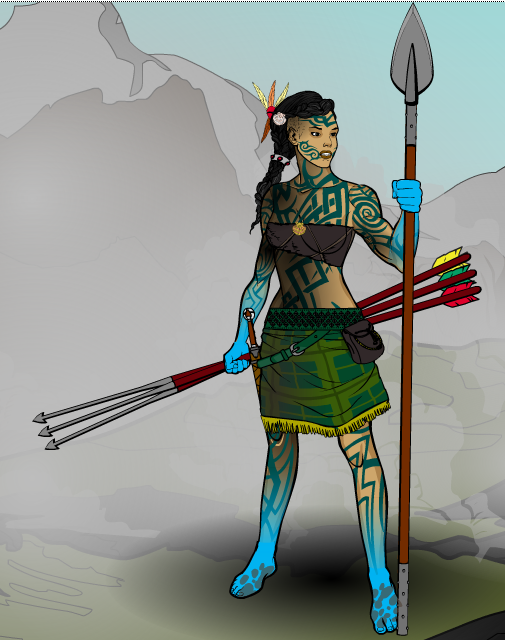 And this week's win goes to Meniukas for his early tribal piece. Nice to see you entering contests again. Welcome back, and well done you! Please join me in congratulating Meniukas on the win, and thank you to all who entered. ” . . . over the hill, she blue, she blue!” Good one. Welcome back and congratulations, Meniukas! Excellent choices depicting a Pict warrior right down to the knotted hair. Thank you all fore the all compliments. Personally i didn’t expect to win after two years break from HM.